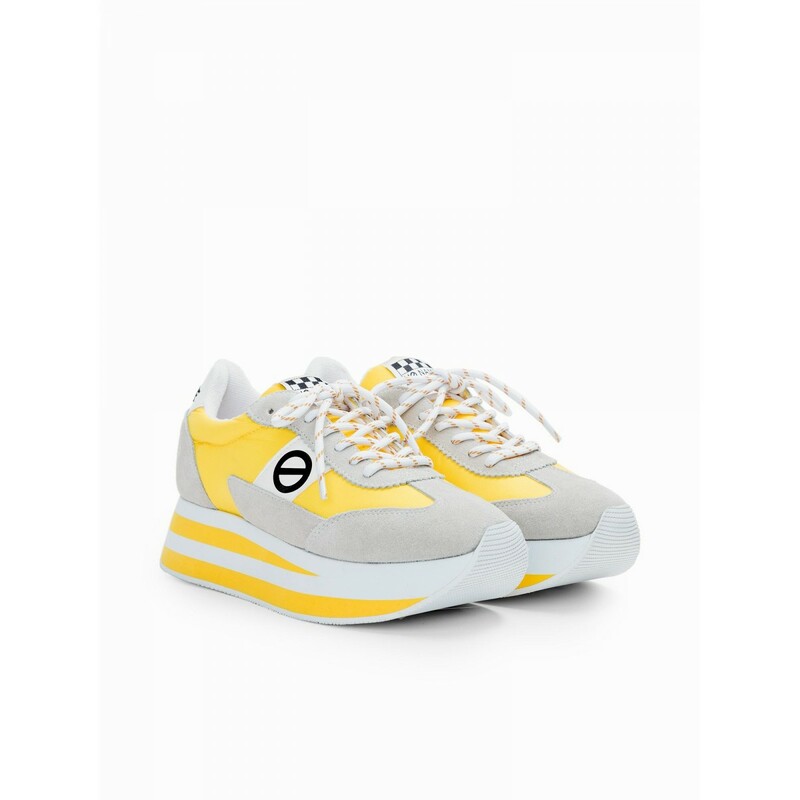 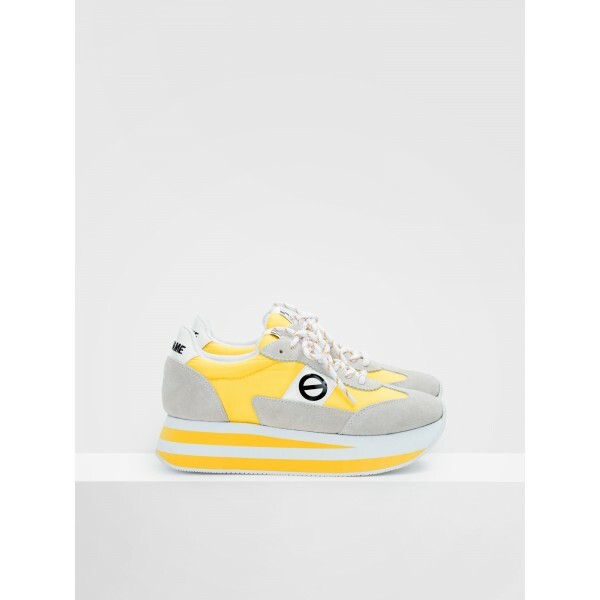 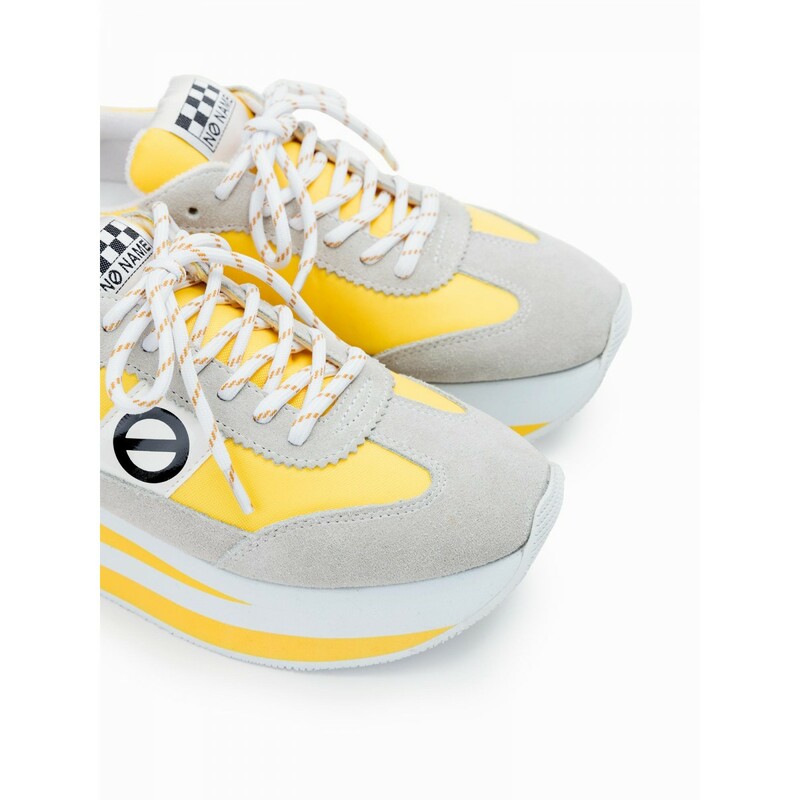 Flex Jogger - Suede/Nylon - White/Yellow, jogger for women with sportwear attitude. 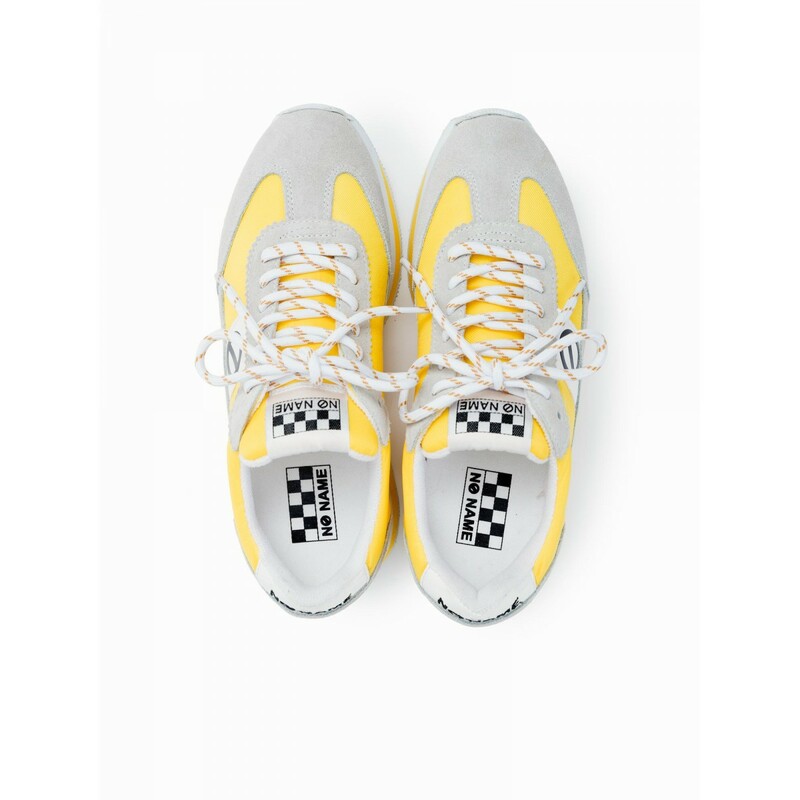 They close with laces. 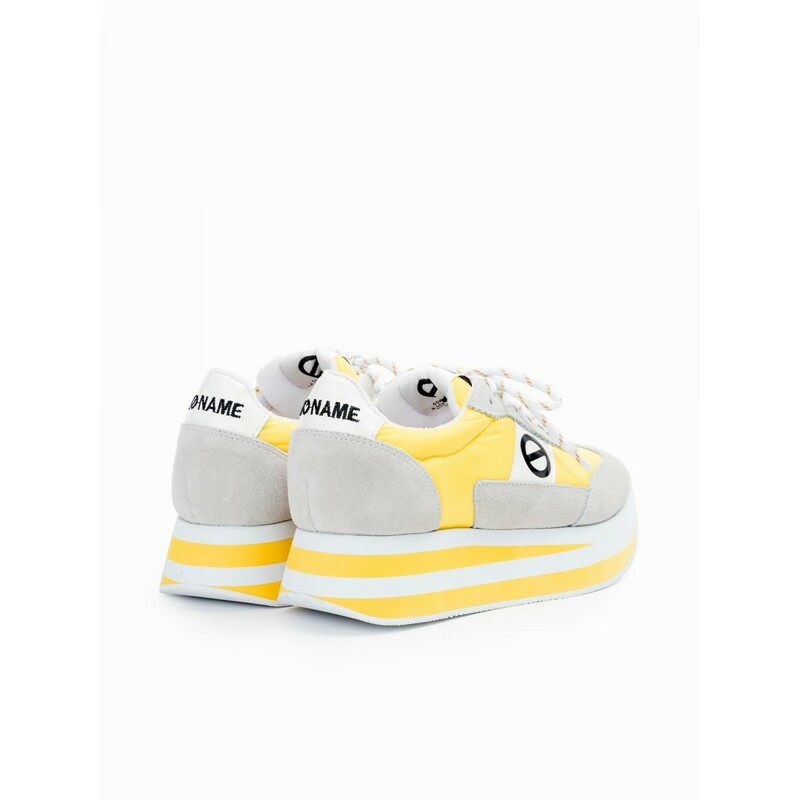 Available in different colors.